Stakeholder buy-in, or lack thereof, can make or break a project. 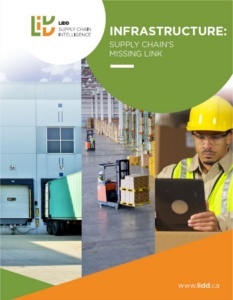 Enterprise Resource Planning (ERP) and Warehouse Management System (WMS) projects have significant implications for the overall operation of the business, and stakeholder buy-in is critical in maximizing your chances of success. Buy-in starts with support from senior management, and should not be limited to financial investment alone. Too often, business leaders become hands-off in their attitude toward projects after the contract is signed, when they should be actively providing guidance, expecting regular updates, and helping with difficult decisions along the way. Many design considerations for an ERP or WMS are informed by the long-term outlook of the organization, and senior management knows this outlook better than anyone else. By understanding growth plans, you can ensure that the systems are ready to scale. WMS and ERP projects require hundreds of decisions to be made with respect to how a complex system will function. The key is to not only build a system that “does the job,” but also one that end-users will want to use. While user involvement is essential early in the project, it’s important to keep in mind that it doesn’t end at the requirements phase. These subject matter experts will play a major role in User Acceptance Testing (UAT) and project go-live. Maintaining a dialogue and updating users as the project progresses will provide extra motivation when it comes time to launch. I recommend casting a wide net and narrowing it down from there. A brainstorming session with other project members is a great tool for getting started. Make sure to draw a clear distinction between those who are decision makers with veto power and those who only need to be consulted or informed of decisions that are made. Executives and staff may share a common overarching goal, but they often speak different languages and have different motivations. Senior management, for example, is often more concerned with the “what” and the “why” of the project, whereas managers and users are rightfully concerned with the “how”. Focus on the desired outcomes of your audience. Be honest throughout the project and communicate the good and the bad, building trust and facilitating open conversation. Creating an open environment will encourage stakeholders to share risks that can be mitigated by the team as a whole. It’s much harder to solve a problem that you don’t know about. 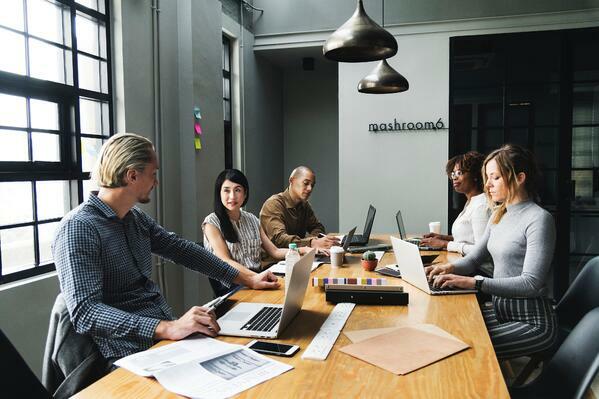 When working with a professional services company, stakeholder management can sometimes be a responsibility that both the customer and the consultant think the other will take ownership over. Make sure your consulting partner recognizes that this is a shared responsibility between you, the customer, and the consulting project managers.